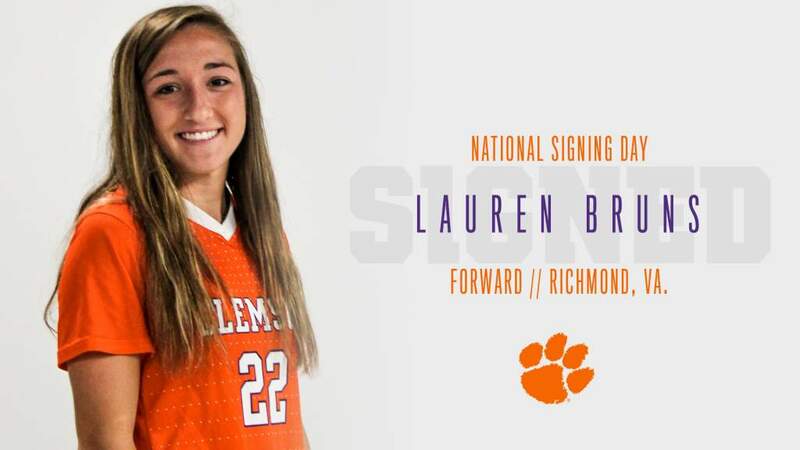 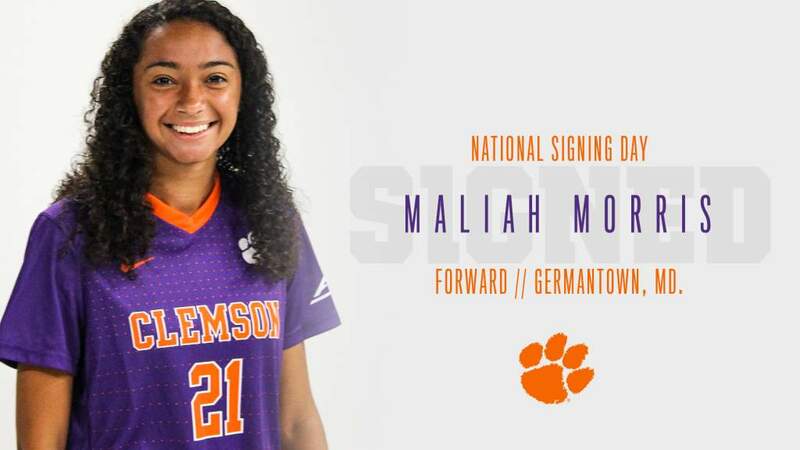 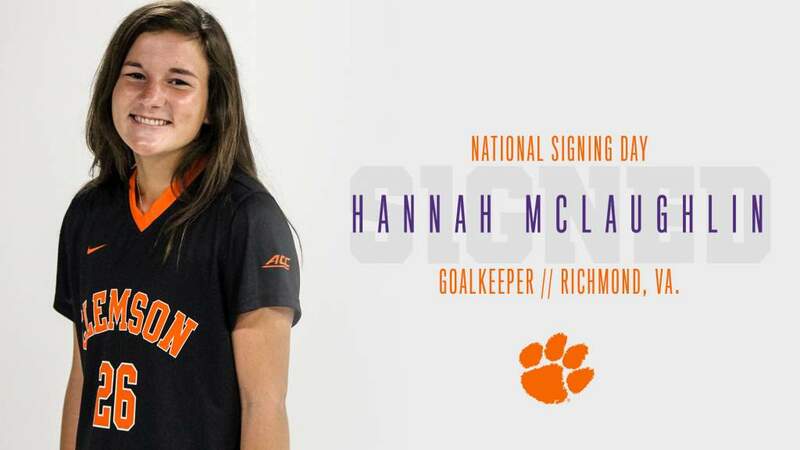 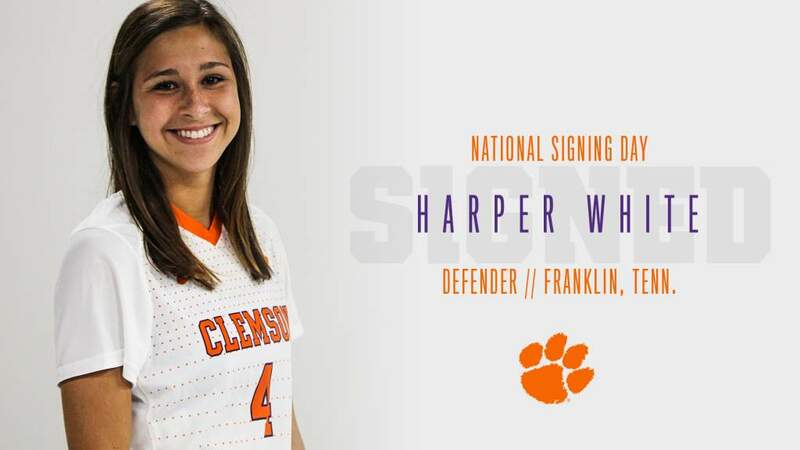 CLEMSON, S.C. – Seven players signed National Letters of Intent on Nov. 14 to join the Clemson women’s soccer program’s Class of 2019. 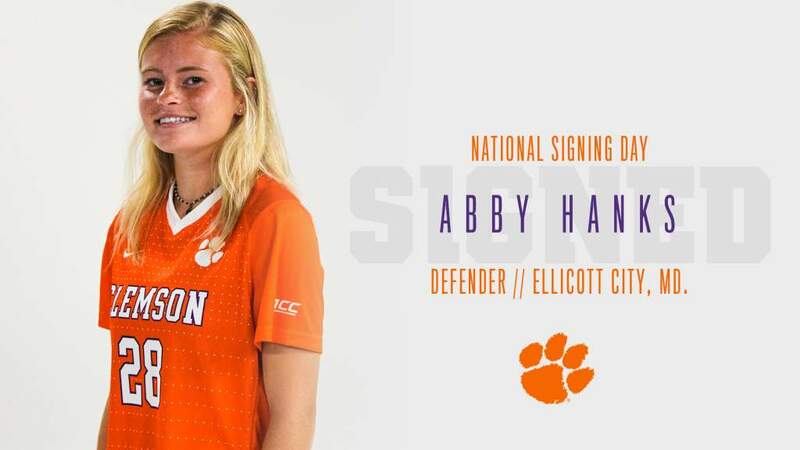 Head Coach Eddie Radwanski announced the addition of Lauren Bruns, Caroline Conti, Abby Hanks, Hal Hershfelt, Hannah McLaughlin, Maliah Morris and Harper White on Monday afternoon. 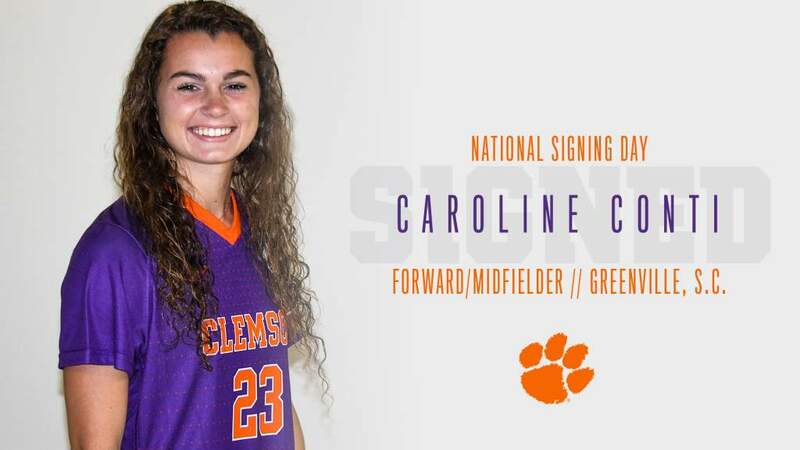 Concorde Fire club team was national semifinalists at 2017 ECNL Nationals in Chicago, Ill.